It’s fashion week in Milan where everything from the beautiful to the bazaar will be walking the runways. For our audiophiles and musicians I thought we could create our own runway celebrating the wearable wonders of audio… Headphones! 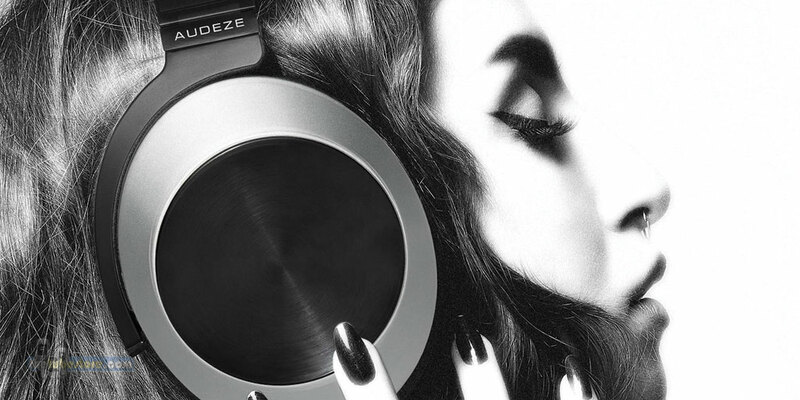 Personal audio has been on the rise and headphones have been trending across the globe. I’m not talking about big box store Skull Candy or Beats by Dr. Dre but rather some of the amazing HiFi products for the true audio connoisseur. There are many amazing brands available such as Hifiman, Master & Dynamic, Audeze, AKG, Grado, Audio Technica, OPPO, Sennheiser, and the list goes on and on. These companies are dedicated to tone and have been creating high-end, beautiful sounding, wearable art for years. When I see someone walking down the street with a set of these I can’t help but smile and believe there may be some hope left for the ears of humanity after all. 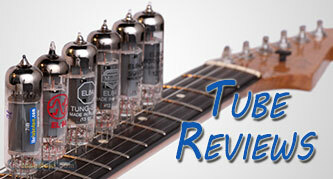 Whether you use them for studio recording, home listening or music on the move, it’s all about tone. Choosing a set of headphones that suit your personal preferences can be a little tricky but once you find that special pair there is no turning back. If you haven’t already, I encourage you to go try a few on and take the step into the spectacular sounding world of hifi headphones. Here are a few interesting and unique headphone fashions we have come across that you may enjoy. 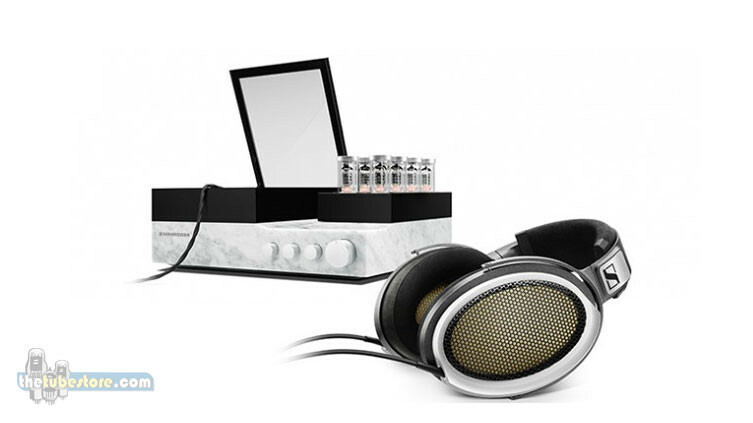 Master & Dynamic makes some beautiful products at what I consider to be a reasonable price. We have a set of MH40 headphones here that I quite enjoy. 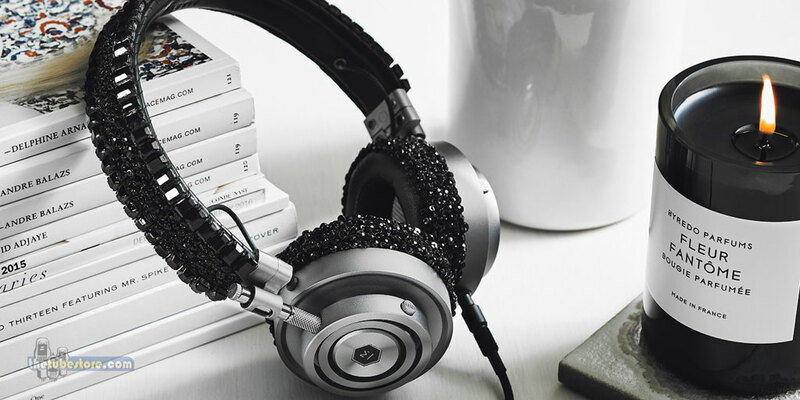 This year they took headphone fashion a step further when they partnered with designer Carolyn Rowan to create a limited edition set of jet black Swarovski crystal-beaded MH30 Headphones. Forget the diamond earrings and get the love of your life a set of these instead! If you’re looking for a little color to brighten up your life than OPPO has you covered. Their PM-3 comes in your choice of black, white, cherry red or steel blue and bonus cables available for Apple and Android devices. 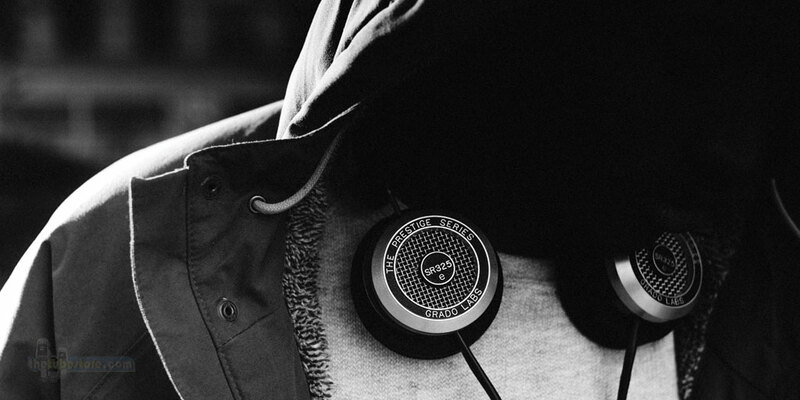 Grado hand builds headphones in Brooklyn, NY and has been family owned since 1953. 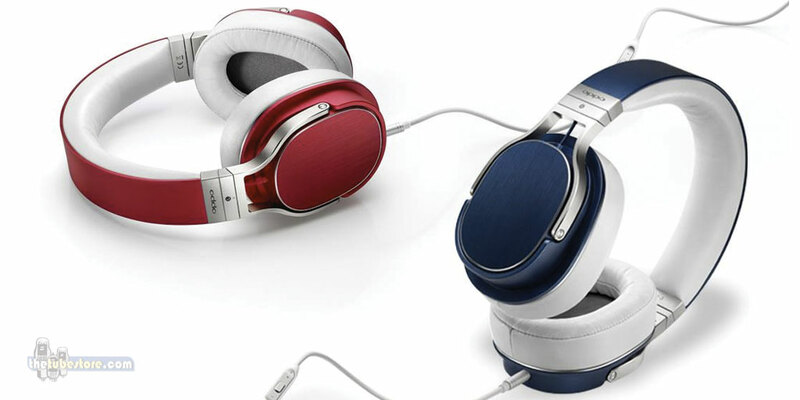 They may be best known for their unique wooden Reference headphones and their timeless style. 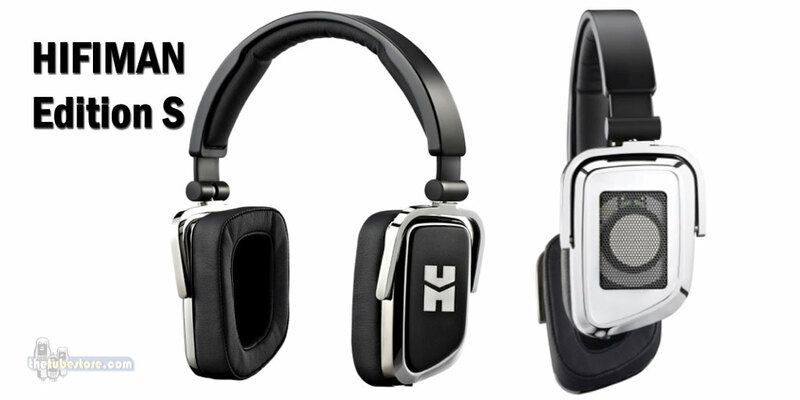 HIFIMAN is expected to release their new Edition S early 2016 and these ones won’t break the bank. The unique on-ear design easily transforms from a closed-back to an open-back headphone. Audeze headphones range in price from the reasonable to the $$$$. Apple iPod, iPad and iPhone product users will enjoy the new Lightning cable system on the EL-8 Titanium headphones. Feature Image – Sennheiser Orpheus is more than just a set of headphones. Complete with amplifier, built in case for the headphones, oxygen free copper cabling and fine German leather. Be prepared to empty your wallet at the $55,000 price tag. Photos courtesy of the manufacturers websites.